The European Roulette wheel is set up with alternating red and black spaces numbered 1 through 36. There is also one green space numbered 0. Bets are placed on the betting table corresponding with the numbers on the wheel, or on spaces for odd/even or red/black. 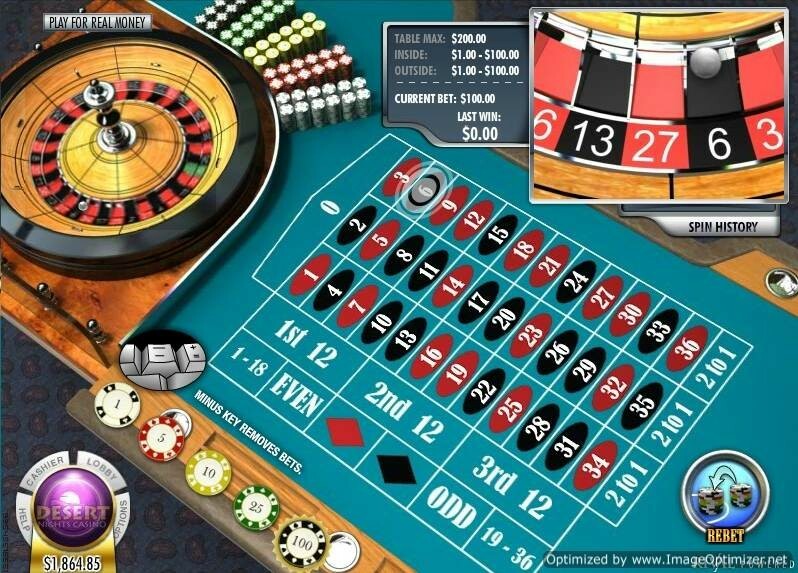 Rival's European Roulette is available to users of both Mac and Windows. There are magnified views of the wheel as it spins, single click chip placement, and adjustable sound, screen size, and play speed.